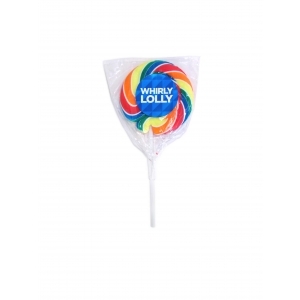 Large, rainbow swirl boiled sugar lollipop in a clear cello wrapper on a white stick – branded with a full colour, digitally printed sticker. 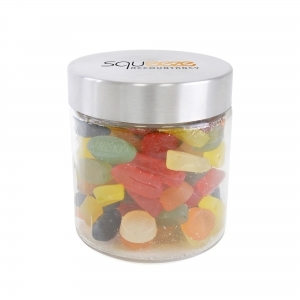 A few products can boast the attention-grabbing Flair of this large lollipop. Guaranteed to turn heads at a trade show or make an impact at a festival. 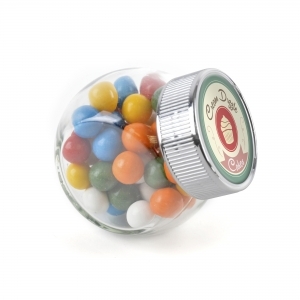 To order an unprinted Whirly lollipop, please complete the details below.